Are heavy holiday meals with your family weighing you down? Perhaps it’s time to check out the Wellness 360 Christmas Fair. 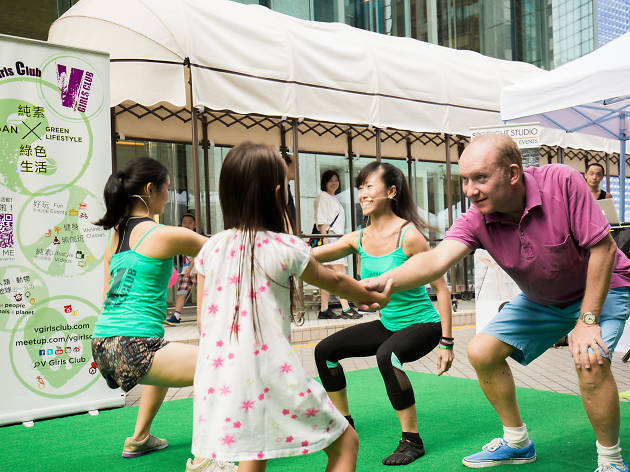 Some of the biggest health and wellness vendors in Hong Kong are getting together to provide exercise classes and guilt-free treats for all. It’s the perfect way to get a head-start on your New Year's resolutions.